The Nigerian Maritime Administration and Safety Agency (NIMASA) and Nigerian Liquefied Natural Gas (NLNG) have been urged to settle their operational issues on the detained gas vessel “Navigator Capricorn”. 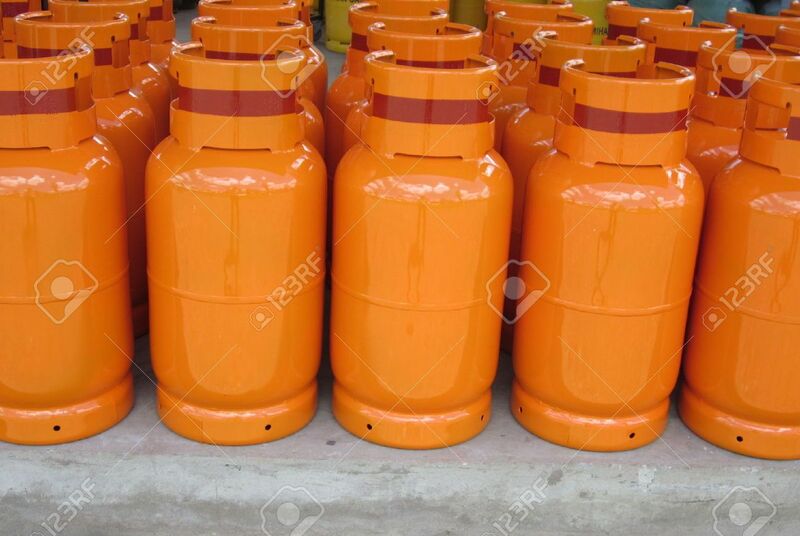 Mr Bassey Essien, the Executive Secretary, Nigerian Association of Liquefied Petroleum Gas Marketers (NALPGAM), made the plea in Lagos. Meanwhile, Mr Isichei Osamgbi, Head, Corporate Communications, NIMASA said it was a normal government operational procedure and that the vessel had been released. The vessel `Navigator Capricorn’, which was on lease to NLNG since last year has been having a running battle with NIMASA over its operations in Nigeria; being a foreign vessel. The issue got to crescendo last week with NIMASA detaining the vessel at the NOJ, one of the berthing space specially dedicated at the NNPC-owned jetty at Apapa. A sources said that the vessel was detained due to non-compliance with the nation’s Cabotage law as it affects foreign vessel.